With our families on either side of the country, we travel a little to see our loved ones. Most of it has been driving a few hours here or there but we’ve taken a couple of flights as well. It’s interesting how each phase of parenting brings about new challenges and is different enough that it feels like a new experience. That’s how flying with the kids has been for us. Maybe if we did it more frequently it would become a more natural habit. But with this last trip I picked up some tips for travelling with toddlers that I’m sharing today. 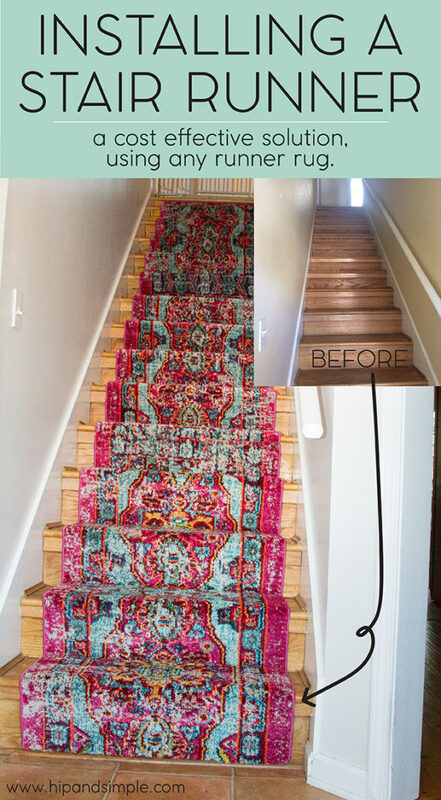 I’ve mentioned before how we bought a house at the end of last year. 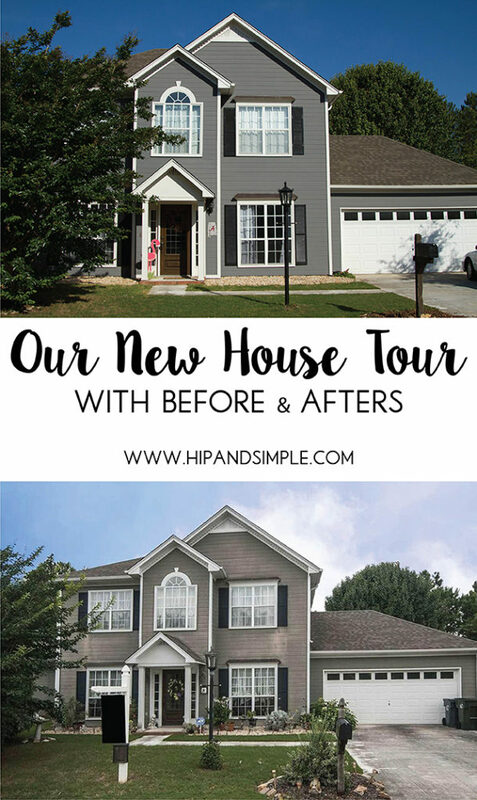 But I haven’t shown much of it off yet so this is Our New House Tour – a before and after look. I have a lot of wonderful women in my life and various types of moms who have helped raise me. I love this time of year when we get to celebrate them and all that they do for us. 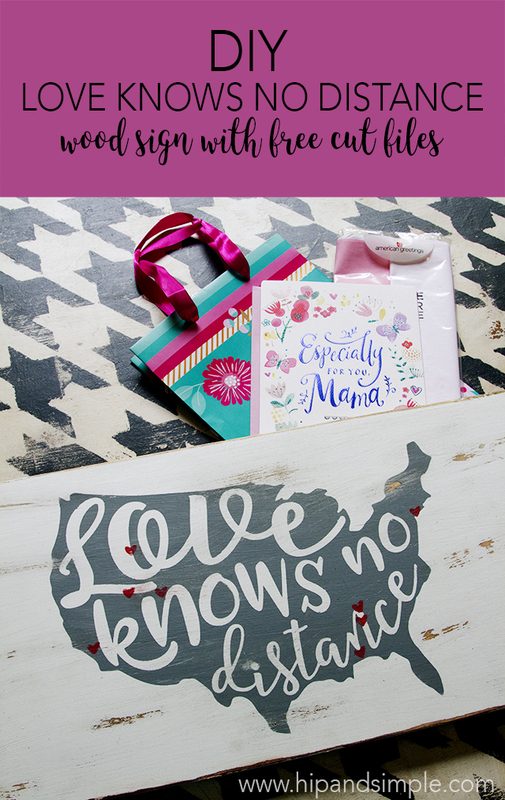 Mother’s Day led me to design this new DIY USA Love Knows No Distance Wood Sign with free cut files that I’m sharing with you today. 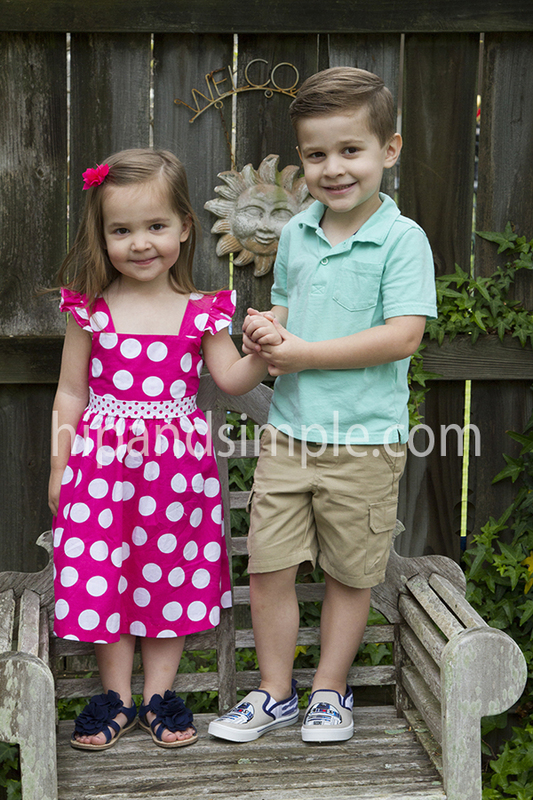 It’s been a little while since I’ve taken pictures of my kids. They are growing so fast and changing in ways that I don’t notice when I see them daily. I got them all dressed up and ready for some spring family pictures.